This visual companion to the monks’ highly acclaimed books contains three hours of expert instruction! 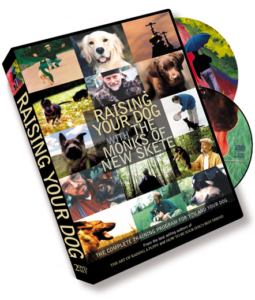 The DVD format is ideally suited for dog training, with instantaneous access to lessons and the ability to repeat important exercises. All of the training lessons from the monks’ world renowned program are covered. Over 40 Chapters featured on 2 DVDs! Clients who train their dogs at New Skete Monastery spend over $2500.00 for an exclusive three week session. 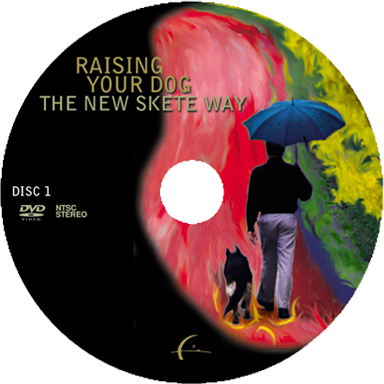 Now you can own the entire New Skete Dog Training program on 2 DVDs for less than the price of one lesson with a professional trainer! An essential prerequisite to training your dog that presents the monks’ unique vision of the human/dog bond.